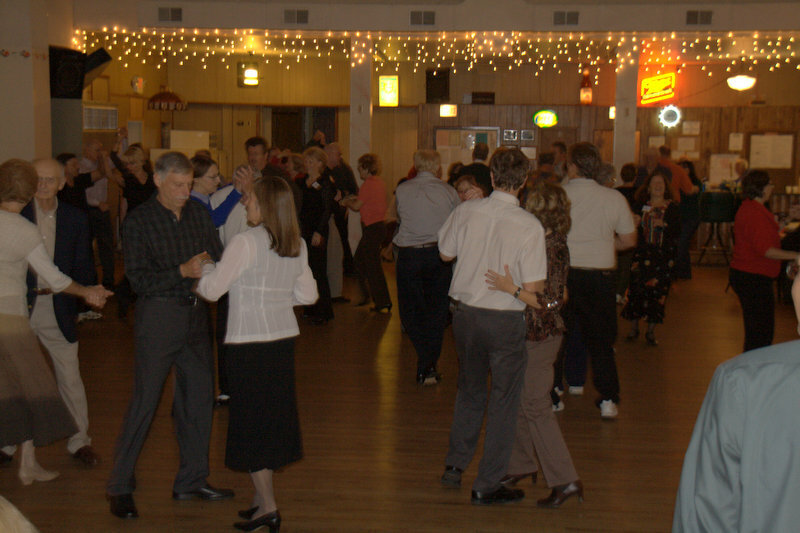 Pop Up Dances can provide you with additional time on the dance floor! We Have A New Date!! Plans for 2019-2020 are underway!!! The bands for our recent wonderful season! members save $20 each with the membership. For the October- April series. please let us help you out.